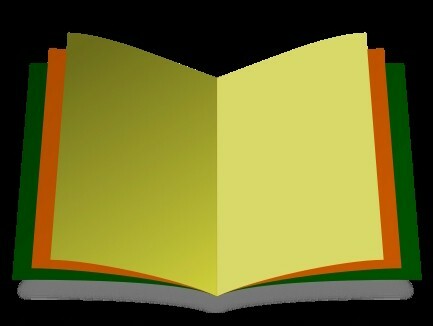 This 77 page, 8 1/2" by 5 1/2" book, complete with Excel® software, is comb-bound with durable, laminated covers. 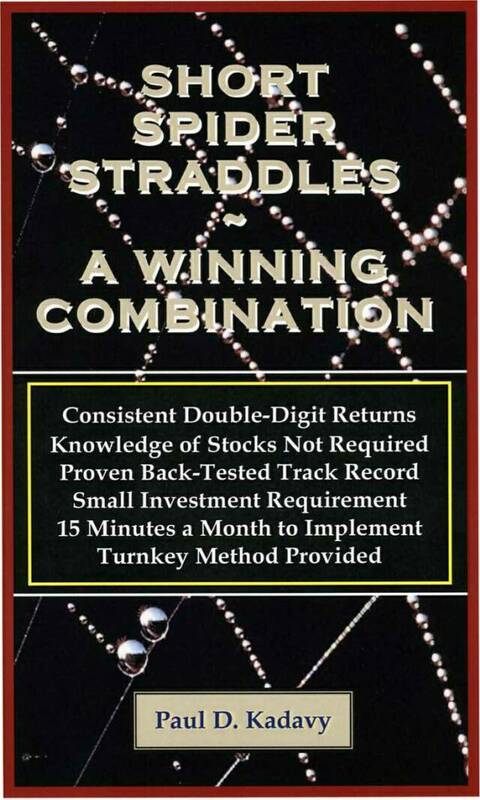 SHORT SPIDER STRADDLES is a ready-to-implement-yourself program designed to achieve long-term double-digit compounded returns. It requires no knowledge of stocks, no investment research, no big investment...and best of all it is incredibly easy to implement, requiring only about 15 minutes of your time each month. This small book includes historical information provided to you in Excel® format demonstrating how this strategy would have worked over past periods from 5 to 25 years through all of the ups and downs in the markets. It then shows you how you can easily apply those amazing results in the future to achieve your own double-digit investment returns. The program can be readily tested on paper, giving you the opportunity to see for yourself before you commit any of your own resources. "Since volatility is a key factor in option premium prices, what the future holds for this strategy will largely depend on levels of volatility. We have seen that the higher the VIX (within the range of 20 to 30), the more profitable this strategy will likely be. If the VIX reverts to long-term historic norms at the 20 level, this strategy will likely be less profitable, but will still exceed the level of returns available by most alternative measures. Fortunately there is nothing that locks an investor into this strategy. We have the opportunity to measure the VIX and our investment results using this straddle strategy on a monthly, even a daily basis. If the returns stop being attractive and other better alternatives present themselves, we can simply stop using this strategy and begin using other ones." The historical data provided in the book points to increasingly smaller returns as the VIX declines below the 20 level. Should the current extremely low level continue, investors using this program may wish to consider the suitability of utilizing this strategy until VIX levels resume to a range above the 20 level.